You act everyday. All of us "put on an act". All the world is a stage. Senior executives from WIPRO at a recent JAGRITI workshop. 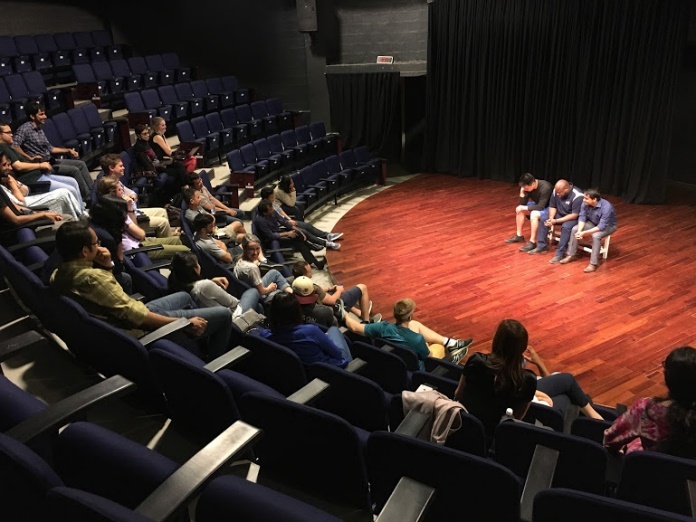 Drama and Theatre are powerful, legitimate and natural means to assume the roles of people and personalities you need to be. 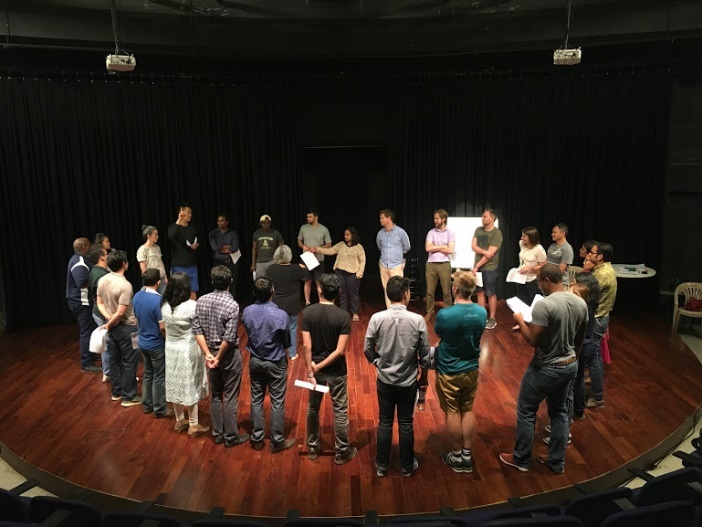 Jagriti uses classic and modern performance methodologies and Theatre exercises to convey the importance of effective communication and supportive teamwork. Jagriti Theatre’s most sought after and popular workshop in this regard is our Communication Skills Module. JAGRITI develops custom-content modules to address specific requirements and objectives for corporate teams, exploiting and utilizing the full potential of theatre as a medium of communication. These are usually conceptualized after an exhaustive set of interactions with the team leaders, management representatives and their domains of professional specialities.